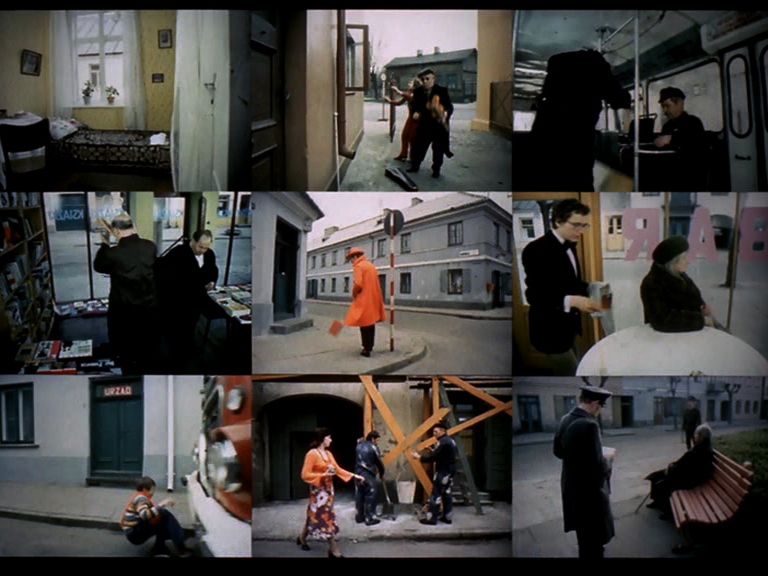 A program of Polish experimental cinema from the 1930s to the 1990s, many works in original 35mm format. Programmed by Andrzej Jachimczyk, based on his MFJ 62 review of “A Struggle for Form,” a new book on Polish avant-garde cinema. The screening is presented in collaboration with the Polish Cultural Institute. Reception at Anthology Film Archives after the screening.